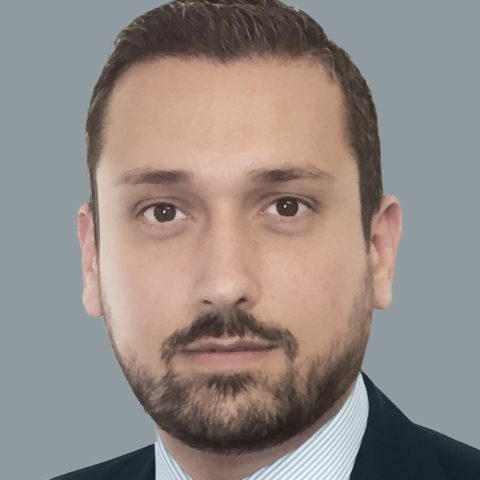 Since January 2019 Michele Cicoria is responsible for the Italian retail and wholesale market of Fenthum, a company partner of ETHENEA Independent Investors and MAINFIRST Asset Management. Additionally, he has been BDS senior manager of ETHENEA in the last 6 years. Previously he worked for 4 years at Eurizon Capital SGR (Intesa Sanpaolo Group) as Senior Relationship Manager in the extra-captive Sales Department. He has more than 12 years experience in the investments sector, started as a Financial Advisor for Banca Mediolanum and UBI Banca Private Investment (now IWBank).